At Stairplan we also give you the oportunity to order your staircase Flatpack, you may choose this option for a number of reasons but the main one being access. 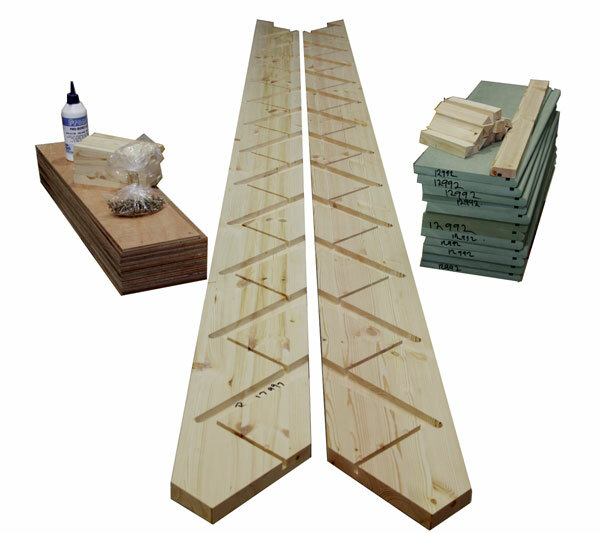 This Flatpack option is ideal for the DIY enthusiast. 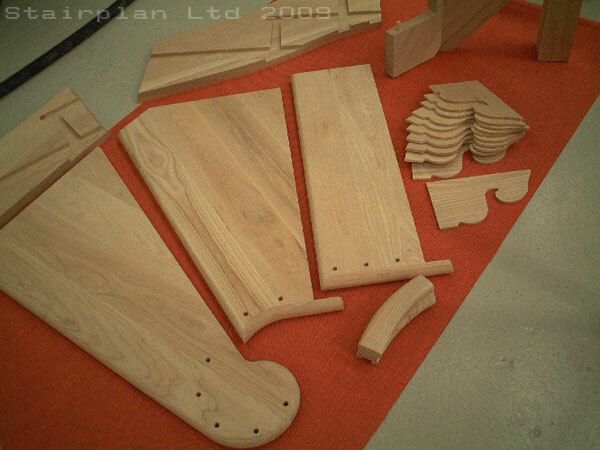 Aswell as supplying individuals with FlatPack staircases we also offer a service to the joinery trade where you can have all the staircase components cnc machined without the labour costs of the staircases being dry fitted here at stairplan.